In our earlier post “You Didn’t Get Picked for a Project. Now What?” we laid out the top three qualities that brands look for when selecting influencers: Aesthetics, Personality, and Quality. We already broke down Personal Aesthetic for you, and now we’re going to let you in on the secrets of the some of the best personalities on social media. How is personality different than aesthetic? Great question. At first glance, the they can seem very similar, and there is a lot of overlap between the two. Your personality is absolutely going to have a strong influence on what you see as beautiful, which is what aesthetic is all about. But the bottom line is that aesthetic is about your feed and personality is about you. Aesthetic shines through in the look and feel of your photos, but personality is often reflected through your stories or captions. This is where you share a little bit of who you are and let us in on the human being behind the camera. More and more, audiences want to know who you are in your life offline. They’re curious about your likes and dislikes, your favorite, music, your top guilty-pleasure TV show. This doesn’t mean you have to go around spilling your deepest secrets, but we do want to feel like we know you. Another big factor is how you engage with your audience. Do you respond to their questions? Do you like their posts? This back and forth relationship builds trust, and it’s that trust between an influencer and their followers that makes what we do so effective. Brands know this, which is why it's super important to them that the influencers they work with are personable and real. Cool. So who’s doing it best right now? So many of you. One of the things that makes my job great is all the totally awesome and inspiring people I get to interact with every day. I’ve selected three influencers who are really rocking the personality game to give you a little insight about what makes them so much fun to follow. 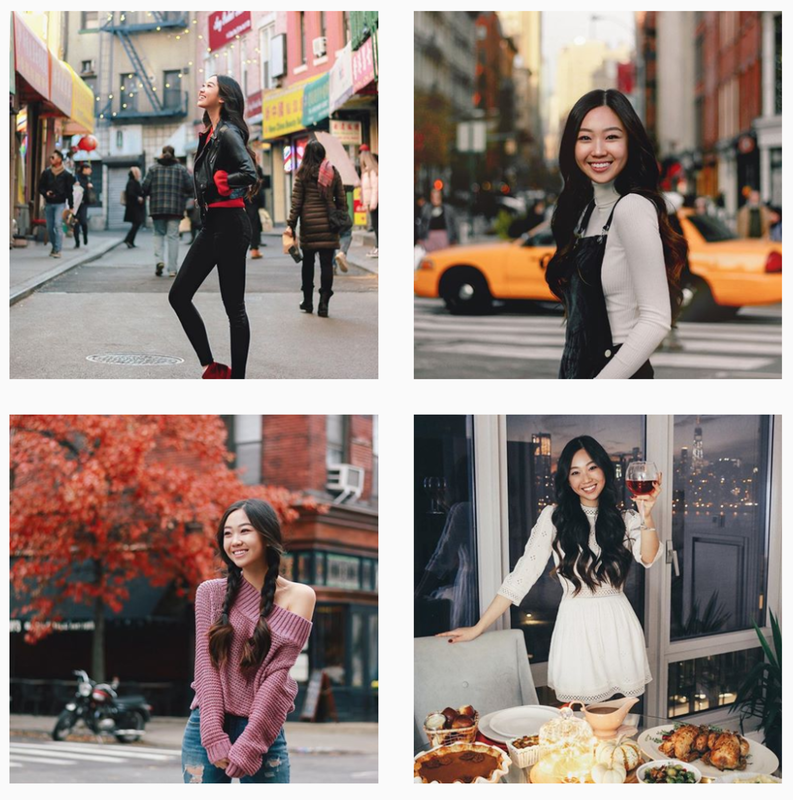 One thing you might notice: these profiles definitely place a higher focus on the influencer him/herself, while the last set of examples were a lot more focused on style. This is fine. Different people are going to emphasis different things. That said, they all still have an awesome aesthetic as well. So here goes! That smile tho…. Diego is all about approachability. He is suave and debonair, but never intimidating. He just presents himself as an all-around nice guy. And guess what? He is! She is so effortless. I’d seriously love to go thrift shopping and then to a music festival with her. Oh, and could you please do my eye makeup because…. Amazing. You know that friend you have that no matter how down you are can literally have you smiling within two minutes? Waikei is that friend, but on Instagram. She seriously enjoys every minute of life -- and we seriously love it. How well does your audience know you? You don’t have to be the most bubbly or the funniest person to rock Instagram. You just have to be genuine. Share a little bit with us. After all, isn’t that what social media is all about?